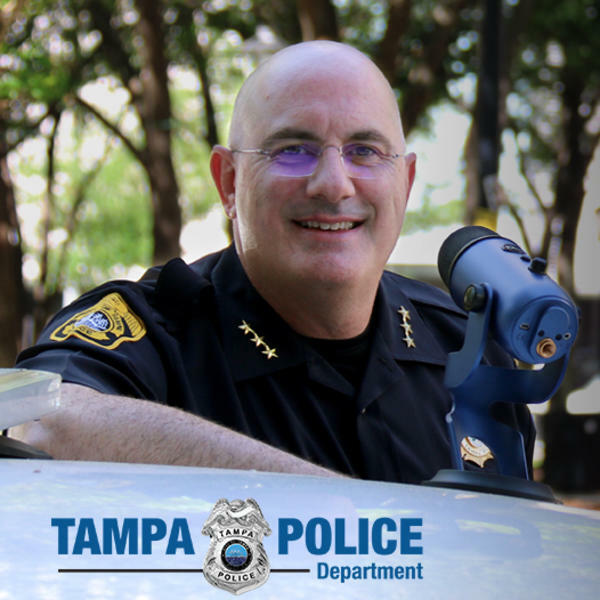 If you liked this show, you should follow Tampa Police Department. On this episode, we hear how Titus O'Neil's childhood challenges served as a catalyst for his career and commitment to community-building. WWE Superstar Titus O'Neil, is a fixture with the WWE regularly appearing on Monday Night RAW, Smackdown, Wrestlemania and other marquis events around the world. Out of the ring O'Neil is known for his commitment to philanthropic activities. He has helped to raise millions for various charities, secure scholarships for student athletes and regularly mentors at risk youth. His "Bullard Family Foundation" hosts the annual Joy of Giving holiday and the Back to School Bash events in Tampa which have provided gifts and services for more than 80,000 underprivileged children and families.